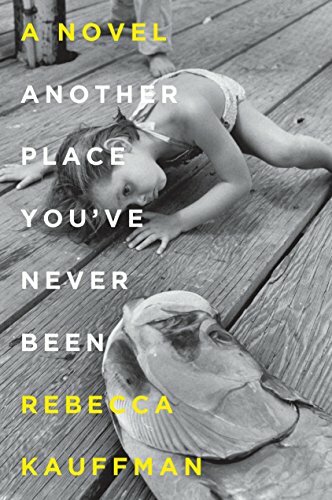 Author of Another Place You’ve Never Been (the prequel to I Know This Much is True? ), debut novelist Rebecca Kauffman posted a thought-provoking piece on publishersweekly.com called “Is Social Media Toxic to Writing?” Ms. Kauffman explores an issue that I wrangled with for years, ever since publishing my first book way back in the Stone Ages of 2003 (hard to believe, but in that year there were no such things as Facebook , Twitter , Tumblr , or Instagram ): Do I succumb to the pressure and become a social media who**? For many years, I resisted. Social media platforms were dumb, fake (goddamn phonies, to quote Holden C.), pointless, and a waste of the space-time continuum. 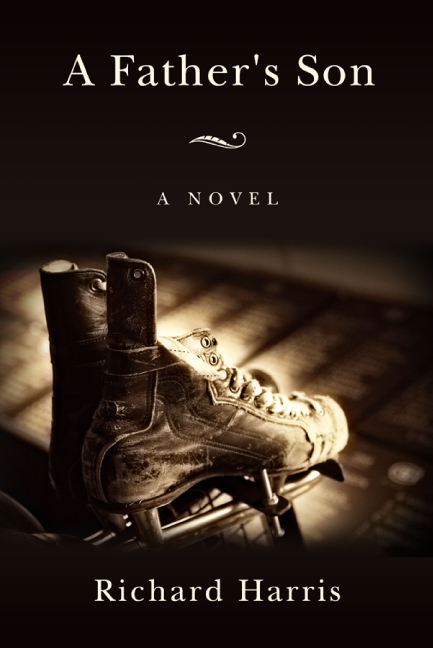 Then, in 2013, I published my first novel and reality hit me like a stinky fish from Tsukiji Market across the face –> No social media presence = No chance of building a core audience = No chance of landing an agent = No chance of signing with a respectable publisher = No chance of turning my dream into a full-time career. So what did I do? Although Ms. Kauffman looks at literary superhero Murakami Haruki as a case in point as to whether one should spend hours on social media daily, exposing intimate parts of yourself and your inner-workings to the public (the Japanese literary superhero is notorious for giving very few interviews or public readings, let alone using social media on a regular basis), I think it’s dangerous to seek guidance in this area from a writer such as Murakami; for anyone who started a career in writing after 2004, the rules of engagement are forever changed.